small group basis is central during our lessons. At Aqua Health we give consideration to the child’s needs. This means that we emphasize safety, predictability and structure. Learning how to swim often puts a strain on children with special needs. 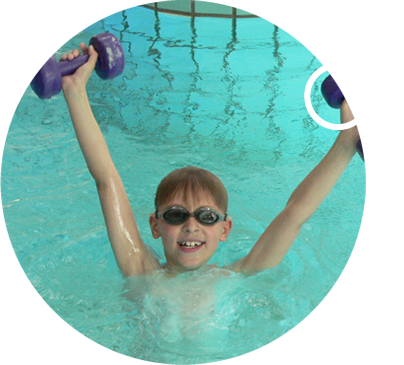 Are you looking for a swimming school that teaches your child to swim with pleasure? A school where children are taught in small groups, get lots of personal attention and where the benefits of being in the pool are more important than competing? Aqua Health wants children to have fun in the water. We offer swimming lessons, swimming lessons for children with sensory processing disorders, hydrotherapy, water activities and support for children both with and without disabilities. 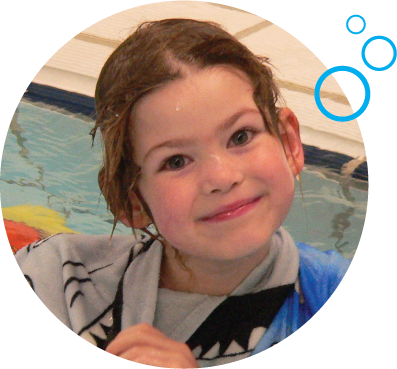 Whether your child has a medical certificate or not, at Aqua Health we welcome everyone! We let children with disabilities swim with non-disabled children so they can learn from each other on different levels. Aqua Health is specialized in educating children with physical or mental handicaps, such as Autism Spectrum Disorder (ASD), AD (H) D, Sensory Processing Disorder, Developmental Coordination Disorder, Down’s syndrome, hemiplegia, spasticity, spina bifida, and children with multiple disabilities. And children with special learning needs, and children with other medical certificates can benefit from our dedicated swimming tuition as well. 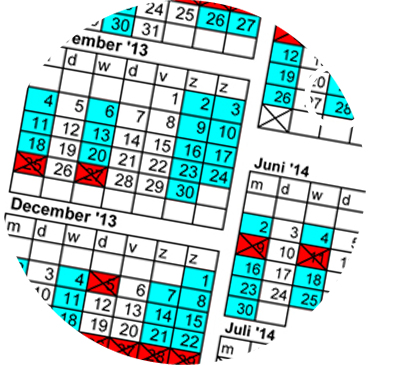 Individual attention, fun and small groups. Individual attention, having fun and a friendly approach to teaching on a small group basis is central during our lessons. 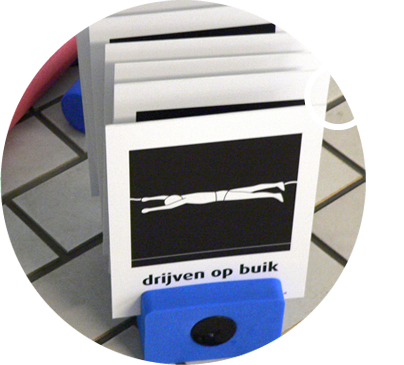 This site informs you on our view on swimming, our vision and methods, our specially designed pictograms and more. Please contact us if you have any questions or if you would you like to sign your child up for lessons. We will be glad to tell you more about our services. 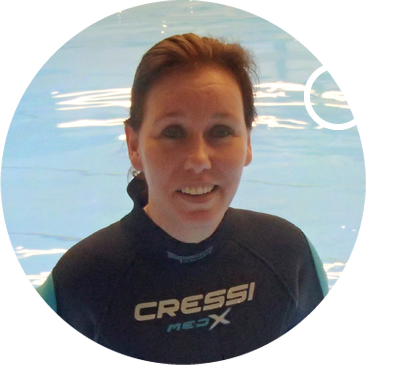 Would you like to learn more about our swimming methods or (exercising with) disabled children? Take a look at our link page. Click here and meet our team!